A COUPLE OF DOZEN RELATIVES, MOST OF them African-American with a few Latinos in the mix, are clustered around the doors and windows of the industrial kitchen at Kendall College, trying to look through them to see how their kids are doing inside. They’re not allowed past the doors, which is to say, their kids have already gone somewhere their parents never did—a professional kitchen for a culinary career. They can only stand outside that world, looking in. As if the metaphor for Chicago’s racial and economic stratification weren’t heavy-handed enough, I squeeze past the parents stuck on the other side of the glass door, and walk right into the kitchen. As I do so I hear a parent tell another, “I told you, it’s all about what size camera you have.” Well, media privilege is part of it, to be sure, but even so I have to be circumspect about my presence in the kitchen. 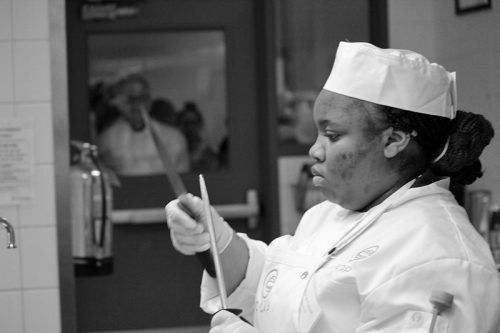 The kids are competing in C-CAP, the Careers Through Culinary Arts Program, a scholarship competition for high school kids in seven cities seeking future careers in the restaurant industry. 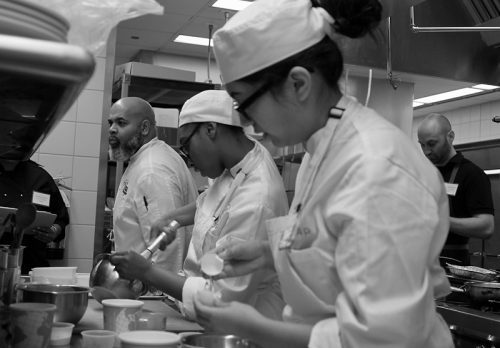 Out of hundreds of students in culinary programs at different high schools in Chicago, these 13 are the most promising, and they’re all competing against the clock for scholarships to college-level culinary educational institutions. So this is no Iron Chef TV competition—this is their future lives on the line. I stay well back, snapping pictures and only dashing from one station to the next when I know no one’s going to bump into me and drop their pan to the floor. This isn’t a TV-style test of creativity, what can you make with two eggs, a bowl of artichokes, Sriracha hot sauce and a Hershey bar. 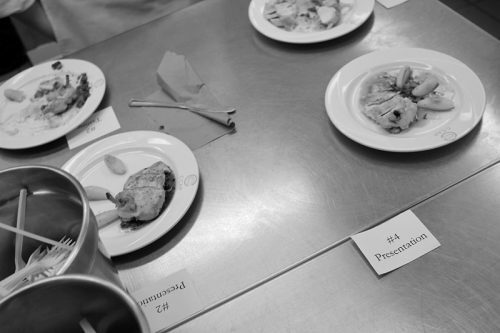 It’s a test of standardized skills, and each student will be making the same two things, a dessert crepe and a plate of chicken tarragon, with the aim of making it look exactly like every other plate turned out today, just better. The competition has just begun, so I see a lot of eggs being beaten and raw chicken being browned—and a lot of nervousness. I get my pictures, and once I have enough shots of eggs in pans, I go back out through those doors and let them work. 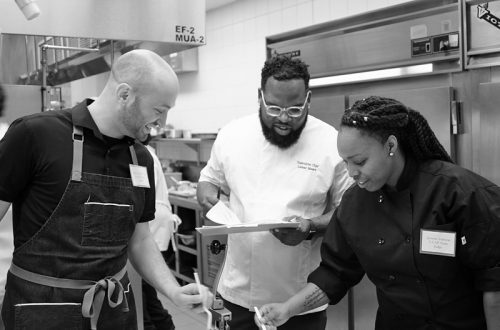 DAVID BLACKMON IS A BIG, JOVIAL African-American chef with a beard and shaved head. 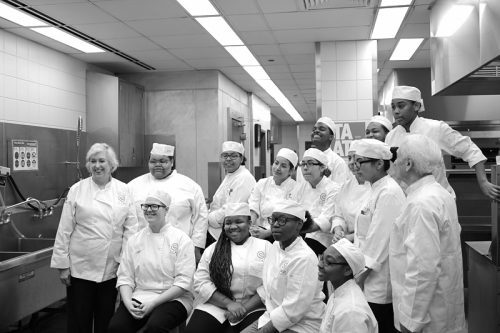 These are all his kids, today, as he’s the program coordinator for the Chicago Public Schools’ culinary arts program, and there’s no doubt he identifies with where they are today. It’s like being a rapper. This dish—this sauce is my bass line and the lyrics is how I season it. “I look for them doing more than just going to school. What are you doing with your community? 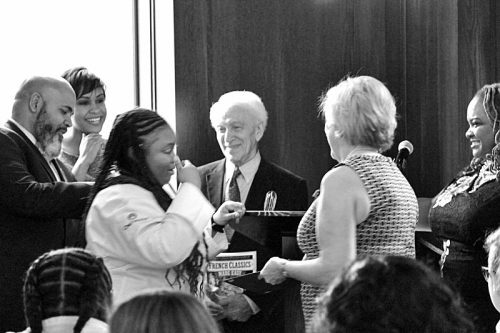 We have volunteering opportunities with the James Beard Awards coming to Chicago, we have a hundred students working there. You’re not getting paid for it but the work-based learning experience is valuable. THE PLATES OF CHICKEN TARRAGON AND CREPES are starting to hit the judging tables, and the judges—some from industry, some from restaurants like Ryan Pfeiffer (Blackbird), Charles Welch (Honey’s, the upcoming X in Logan Square) and Lamar Moore (Currency Exchange Cafe)—are examining them carefully, studiously, making notes on clipboards. The kids who’ve put up their dishes are calmer now. I expect the ones who aren’t finished yet to be in panic mode, but actually they seem calm too; they know they’re going to make the finish line, I guess, having made these dishes dozens of times already. 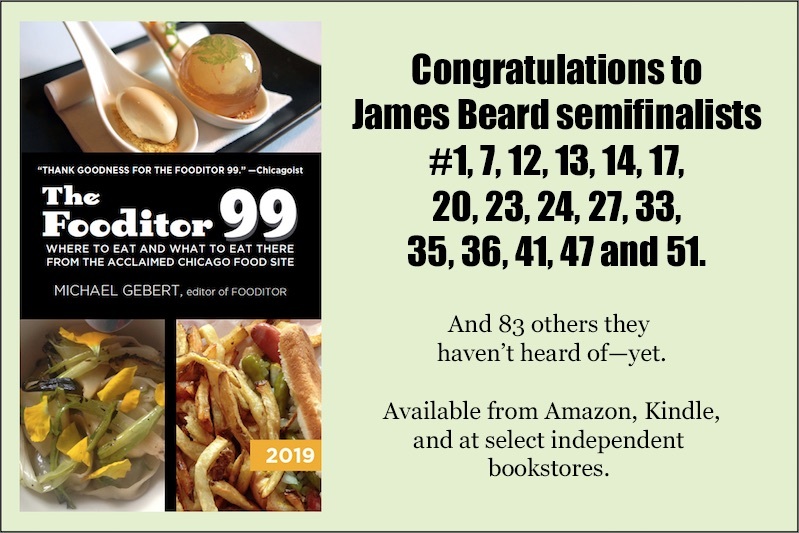 I pass by David Blackmon as he takes a bite, and he says, “I’m so tired of chicken tarragon by this time of year,” then lets out a big, infectious laugh. One of the judges is a slight, white-haired man, somewhere on the spectrum between elfin and patrician. 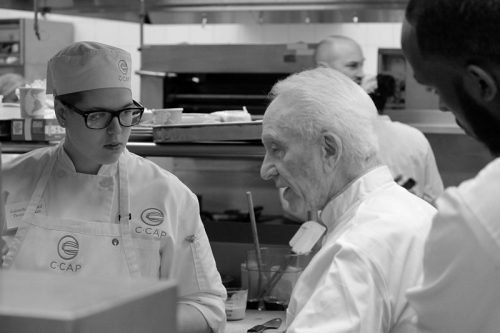 This is Richard Grausman, who happens to be the founder of C-CAP, a former teacher at Cordon Bleu and author of a popular book on French cooking called, in its current edition, French Cooking Made Easy. He stepped down as its head—he just celebrated his 80th birthday—but he wouldn’t miss judging it. I ask him why C-CAP teaches French food, which is out of fashion and certainly far from the experience of the kids in the room today. 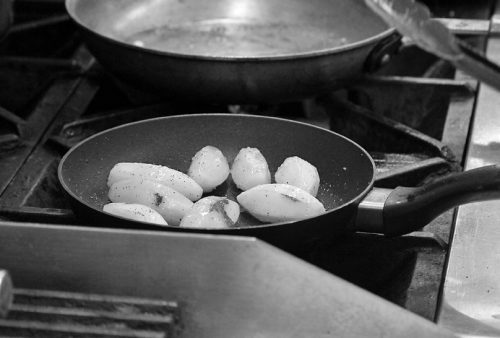 He says it’s not about teaching a specific cuisine. 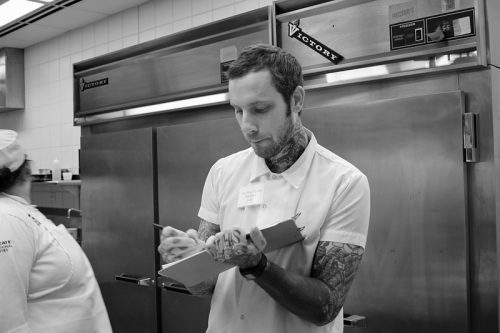 “I’m teaching the basic skills that are used in the industry, so that when a professional chef sees them, it attracts them,” he says. 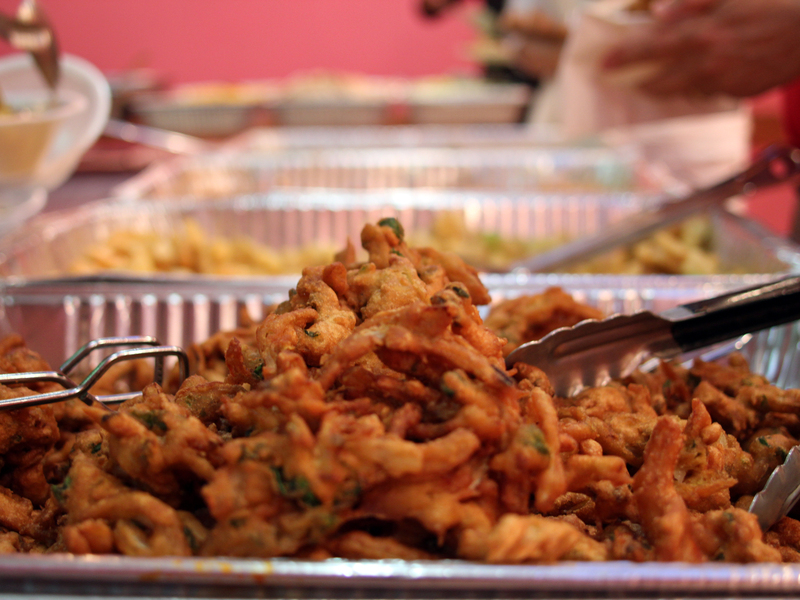 “Once they’re there, they use these skills, they get exposed to a variety of types of food, flavors, tastes—this will take them a number of years to zero in on the area that they really love, but it will give them the skills to do that. I ask him the same question I asked Blackmon—why these kids, out of all of the kids in the schools? “To get into finals, they have to make omelets and do a diced salad, so we know their knife skills are good,” he explains. “Those are skills that take time to learn. One of my purposes is to get a teenager today, who’s maybe good with their thumbs—” he pantomimes texting—”to use their hands in a way that they can learn to do precise work. And that takes repetition—and most teenagers will give up. You can’t give up in this industry. Repetition is a part of perfection. THE KIDS ARE BACK TO BEING KIDS, laughing and joking around, a couple of them helping scrub dishes afterwards. Whatever will happen has happened. I want to talk to a couple of them, now that I can, and I’m directed first to Avery Easley, a tall African-American kid with a wide grin. 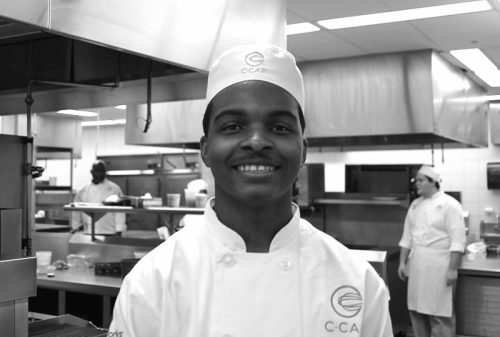 He goes to Carl Schurz High School on the northwest side; they don’t have a culinary program, so he started by going to an ASM program at another school, eventually taking the bus for an hour to the south side to attend a more serious ASM cooking program. His interest in cooking started early. He says he knew he liked cooking, “But I didn’t know I could go into a career—oh, that’s a thing? I could really do this, I got this. I could do line cook, prep cook, maybe work in the front of the house if I wanted to.” He says he digs through books and online recipes looking for things to try to make—I ask him for an example, and he says smoked sausage with a guava sauce, which is certainly not in the usual high school cook’s repertoire. I’m introduced to another student, Bran’de Gilbert, an African-American girl with bright blue braids on one side who attends Simeon Career Academy in Chatham. I asked her how she qualified for today’s competition. “We had preliminary competition at the Art Institute, and I think my performance was good enough to get me here. I worked hard, I was dedicated to practicing and just putting out my best dishes, the day of competition,” she explains. I asked her how she got started. “Since I was three, my dad let me assist him in the kitchen. I thought that I wanted to be a cosmetologist, but then I realized that I’ve been cooking for so long, it was just a part of me, so I started cooking.” She did a five-week rotation through a cooking program in her sophomore year, but after it was over, she would return to help the teacher in the kitchen, which led her to making it her major the next year… and seems to have made her an easy choice for the competition today. THAT WAS SATURDAY MORNING; MONDAY WE’RE gathered upstairs at Prime & Provisions in the Loop for the scholarship presentation. 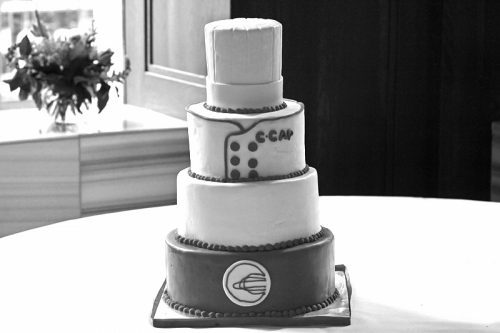 In honor of Richard Grausman’s birthday, there’s a C-CAP cake made by a teacher and a few students on one table. If there’s a message to the students, it’s that the relationship with C-CAP isn’t ending today—it’s only beginning. Grausman tells them that he’s on social media, and they can contact him any time with questions, send them a picture of a dish that doesn’t seem to be working and he’ll tell them where they went wrong. “It happens a couple of times a year and I’m always delighted, I wish it happened more,” he says. A C-CAP alumnus named Jasmine Johnson, who was one of the judges on Saturday, tells her story. She went off to school at Johnson & Wales in Rhode Island, but nearly flunked out her first semester—far away from home, her car broken into and her new laptop stolen, having a hard time adjusting to college life and classwork. 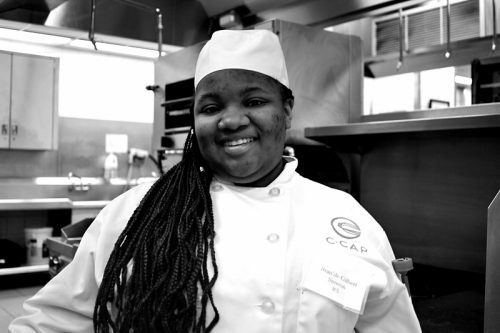 She was ready to give up and return to Chicago when a New Yorker she’d met at C-CAP’s culinary camp her junior year found her, and gave her the encouragement she needed to see it through. She graduated four years later and worked in the industry, switching along the way from cooking to management—and today, she manages a Small Cheval in the Loop. But there’s a flip side to networks that he, having grown up in inner city Chicago, knows well, and he warns them, gently but unmistakably. “There are friends you grew up with that are in your network. 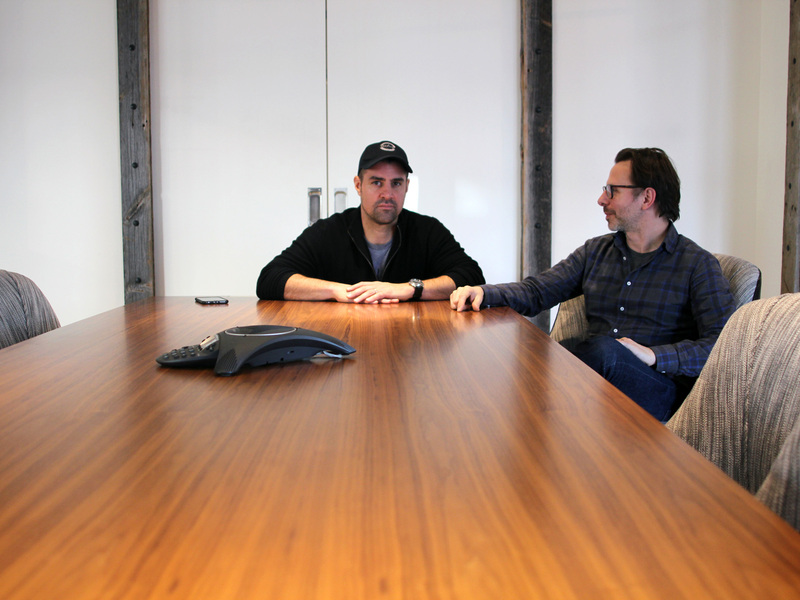 But you have to look at your network and ask yourself, are there people who are taking more than they’re giving?” The message is clear—you are on an upward path to a long and impressive career in this business, unless you let where you came from pull you back down. One of the scholarships today, in fact, will be given in the name of a C-CAP scholarship recipient of about a decade ago, Denzel Thornton. 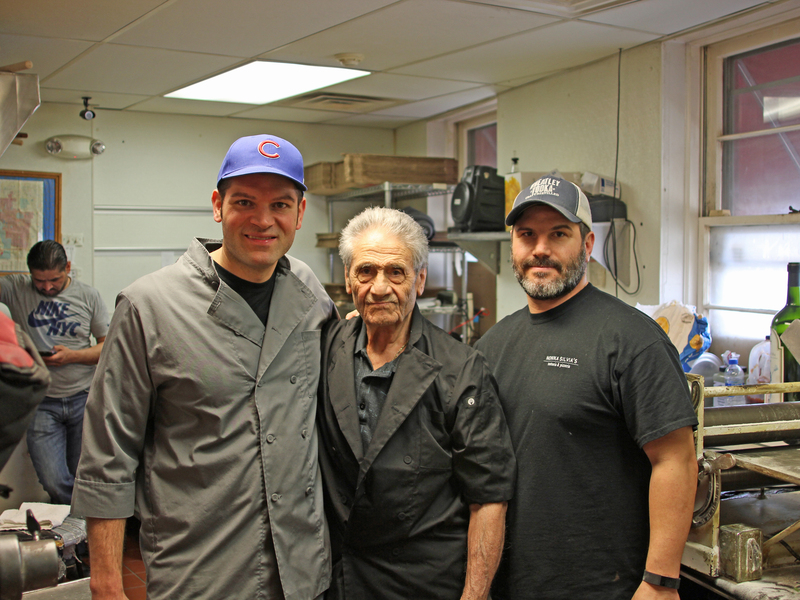 He went to Johnson & Wales and worked at Disney World for a while, but came back to Chicago to take care of his grandmother. He was working for CPS as a nutrition compliance officer when he was shot and killed, apparently randomly, outside an Austin grade school. Even after you’ve pulled yourself up, the city, the world can pull you down, tragically. They start announcing the scholarships—there’s about a half million dollars to be given away to the seniors in competition, as well as to others such as juniors being sent to the summer camp that would be pivotal to Jasmine Johnson a couple of years later. As Nicola Copeland, C-CAP’s Chicago director, announces each award, it takes on the feel of a black church service, call-and-responses from the crowd (“SAY IT UNCLE BLACKIE!”) and speeches breaking down in tears. “I am NOT going to ugly cry,” Copeland insists, but she does when telling stories like how Avery Easley would come up to her when she was having a bad day, and just touch her shoulder in solidarity. Or how they knew Bran’de Gilbert was going to make it when she had the confidence to turn up with her blue braids. The sums vary wildly, depending on where the kids are going, but each one gets whoops and hollers from the other students. 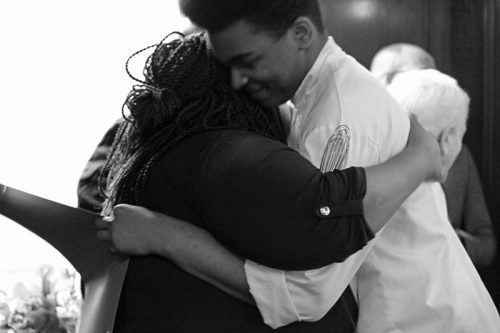 Avery Easley is awarded $20,000 to cover his tuition at the New England Culinary Institute. Bran’de Gilbert is awarded $15,000 as a partial scholarship to Kendall, with another $20,000 from one of the event’s sponsors, U.S. Foods. After the ceremony is over, I track down Jasmine Johnson to hear more about her story and how C-CAP influenced her. “When I was in high school, I had different opportunities for, like, Bloomingdale’s cooking demos, culinary camps, nutrition camps. I was exposed to different kinds of people, put out there in front. I had to challenge myself to do things that I wasn’t really comfortable doing,” she says. 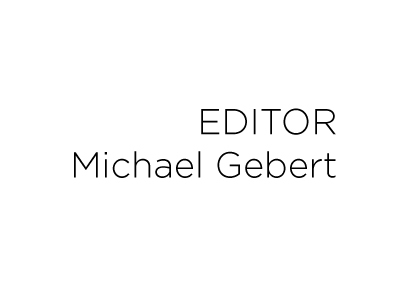 Michael Gebert is first in his class as editor of Fooditor.